Cristiano Ronaldo before the Champions League final. 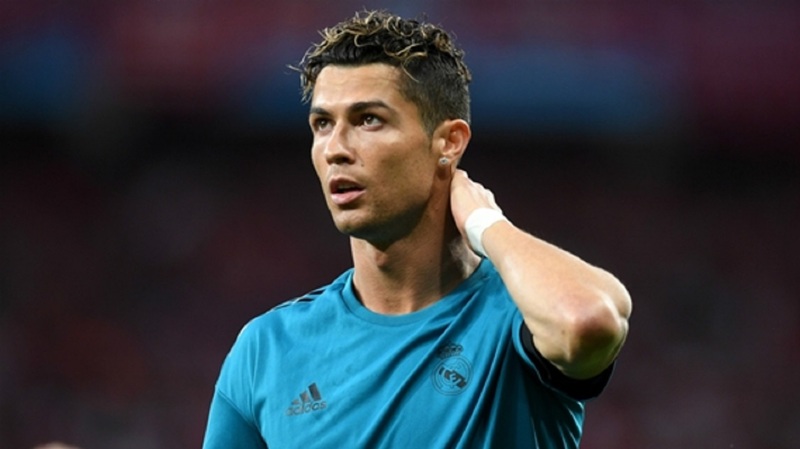 Real Madrid will be just as difficult to beat without Cristiano Ronaldo, according to Barcelona goalkeeper Marc-Andre ter Stegen. 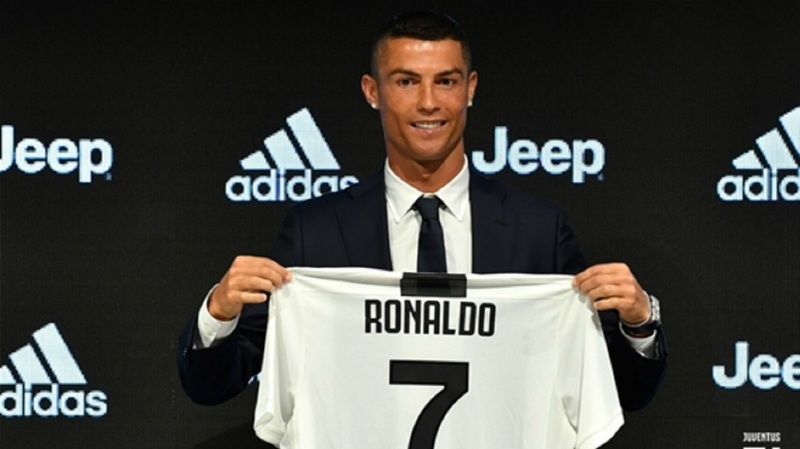 Portugal captain Ronaldo joined Juventus this month in a €112million deal after nine trophy-laden years at the Santiago Bernabeu, in which he won four Champions Leagues and two LaLiga titles. 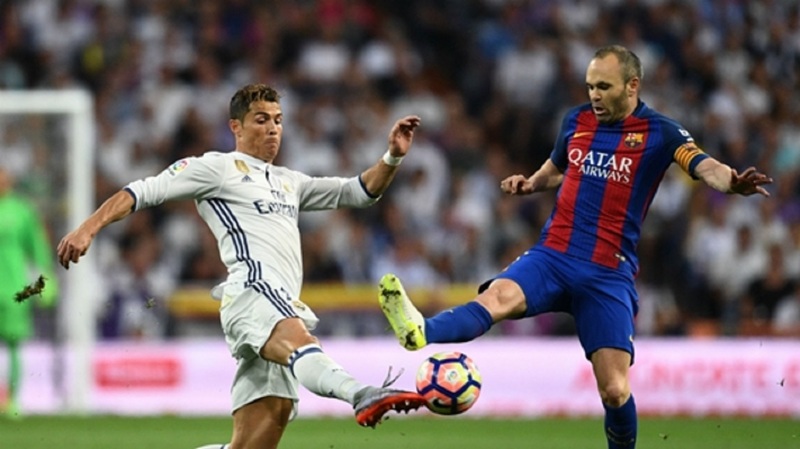 The 33-year-old built up an impressive record against Barca during his time in Spain, too, with his strike in May's 2-2 draw at Camp Nou taking him level with Alfredo Di Stefano on 18 Clasico goals. But Ter Stegen is wary of underestimating Madrid in 2018-19, even though their all-time top goalscorer has now departed for Italy. "I think they have an amazing team, like every year, just like us," he said. "It'll be equally difficult to play against them with or without Ronaldo. "You have to understand that this is a player who made the difference in a lot of games, but we focus ourselves on our game and we know that, if we're confident, we have the chance to do it all." Ter Stegen is preparing for his fifth season as a Barca player and he has been tipped for one of the vice-captaincy roles in the squad, now that Lionel Messi appears set to inherit the armband from Andres Iniesta. "It's something that the squad will decide, but it's an honour that my name is being talked about for the captaincy position," said the Germany keeper. "It would be an honour to be one of the captains, of course it would. But for me it's not the most important thing. We need more than four captains."